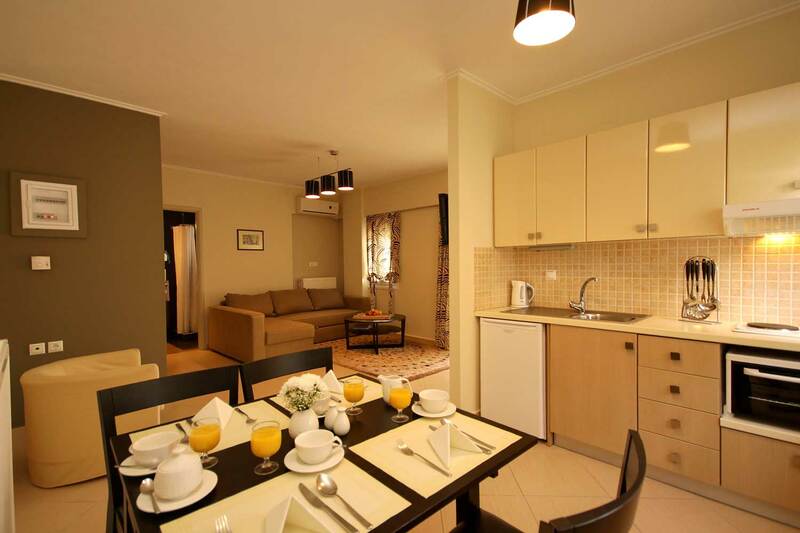 Palatino Rooms and Apartments has been created in order to cater for all visitors, travellers, professionals and families. 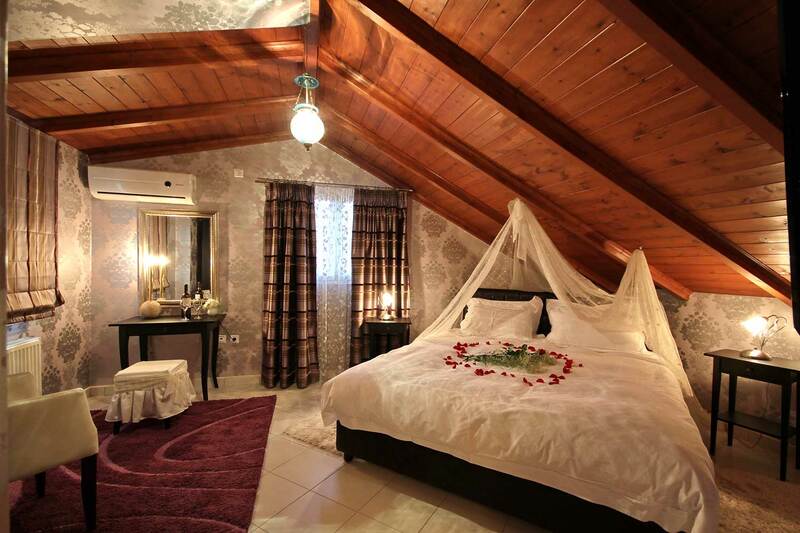 In this context, it offers a wide variety of stay possibilities which cover all needs and tastes. 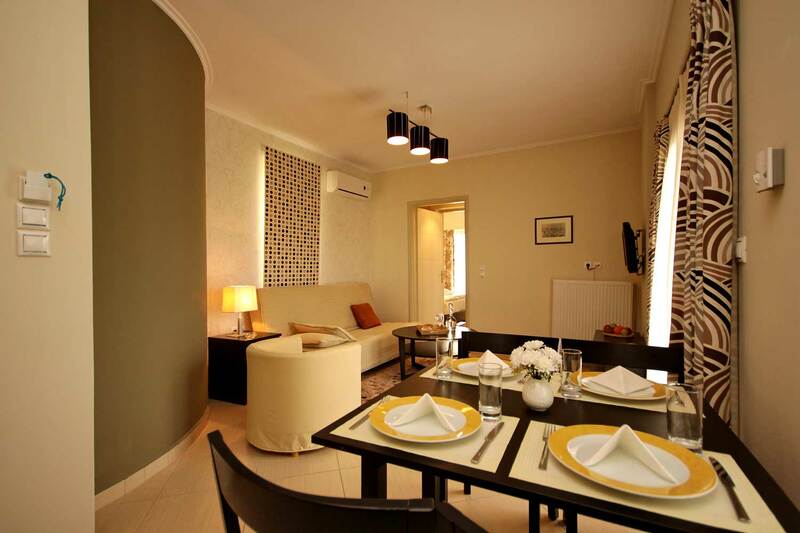 One can make his choice among elegant rooms, spacious and fully equipped apartments, junior suites.